I only have 2 soap makers in the den now. GroomingDept & Wholly Kaw. Both in a different league than any others imo. 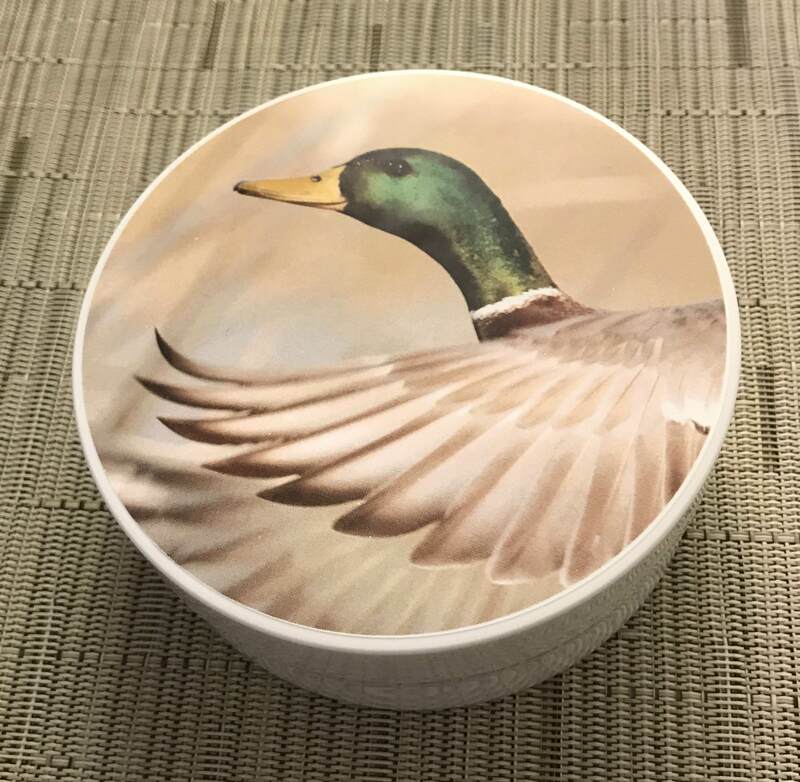 I have a new Mallard as a backup and try to keep the soaps at a 10 jar limit and Mohammad is releasing more soon! This has around 3/4 left. $14. Thanks.